They said their kids were "scared" when cop questioned their beloved babysitter. 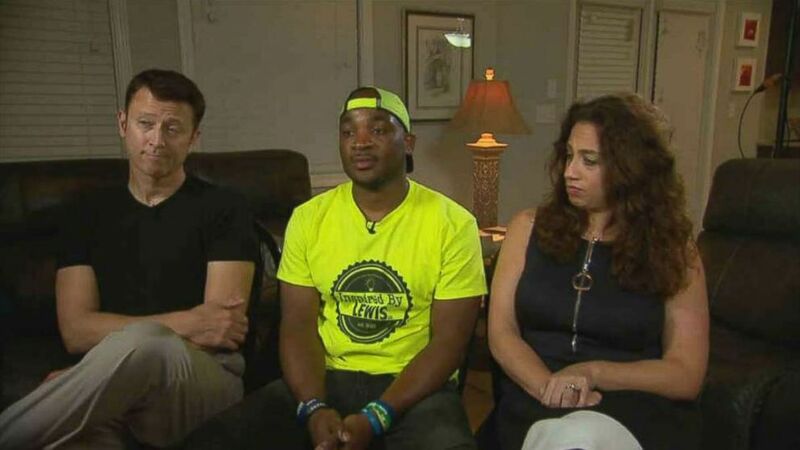 David Parker and Dana Mango of suburban Atlanta told "Good Morning America" on Wednesday that an officer called them Sunday to verify that Corey Lewis, the family's longtime friend and babysitter, had been given permission to care for their children that day. “We were at dinner, and I saw that Mr. Lewis had called," Mango said. "I called back and a police officer answered the phone. The police officer was trying to explain that he was there with my kids and that they were OK, but he wanted to confirm that I had given permission to Mr. Lewis to be with them." (ABC News) David Parker and Dana Mango said a woman called the police on their babysitter on Sunday, Oct. 7, 2018, because he is black. 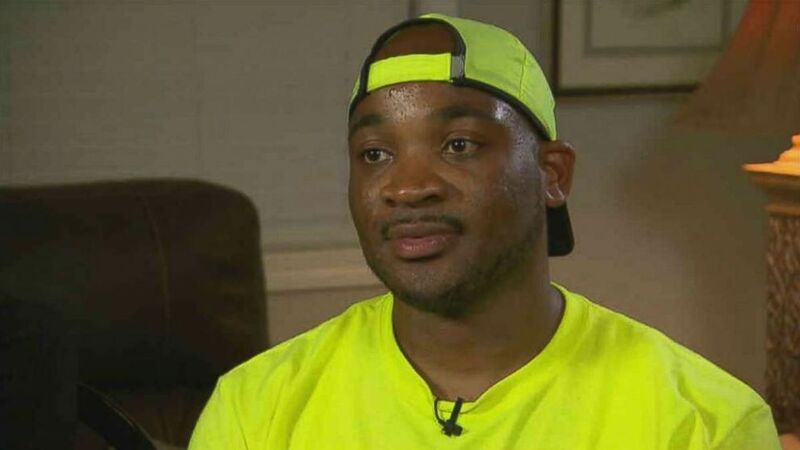 The saga began when Lewis was out with the family's 6- and 10-year-old children on Sunday, and an unidentified white woman approached them in a Walmart parking lot. "She then said, 'Things look weird,' and then she drove off," Lewis said. After he left, he said he realized that she was following them. (ABC News) Corey Lewis discusses racial profiling in an interview on Wednesday, Oct. 10, 2018. (ABC News) David Parker, Corey Lewis and Dana Mango (from right to left) discuss racial profiling in an interview on Wednesday, Oct. 10, 2018. “After this ordeal on Sunday night the first thing the kids asked was, ‘When can he come babysit us again,'" Mango said. She said Lewis has for two years picked up her son from school every day and babysat until the parents are off work. Lewis "had to go to a wedding for a week, and every day Nicholas asked when he was coming back," Mango said. ABC News' Shaun Francis contributed to this report.